Amex Offers Multi Tab Trick Dead? Yes, At Least For the Most Part! Amex Offers Multi Tab Trick Dead? Earlier today DDG covered the fact that for the most part, loading Amex Offers onto multiple cards in the same person’s name seems to be dead. There have been widespread reports from many readers and in our Facebook group. The news isn’t good, but there have been some mixed data points. Here is what I found. For my first test, I loaded an older offer (Total Wine & More) to three of my wife’s business cards. I used the old interface and successfully added the same offer to all three cards. I also was able to confirm by logging out and logging back in that the offer stuck (at least for now) to all three cards. Others have had mixed success with older offers. For the most part that is where the good news ends. Multi-Tab (Almost Dead) For New Offers? 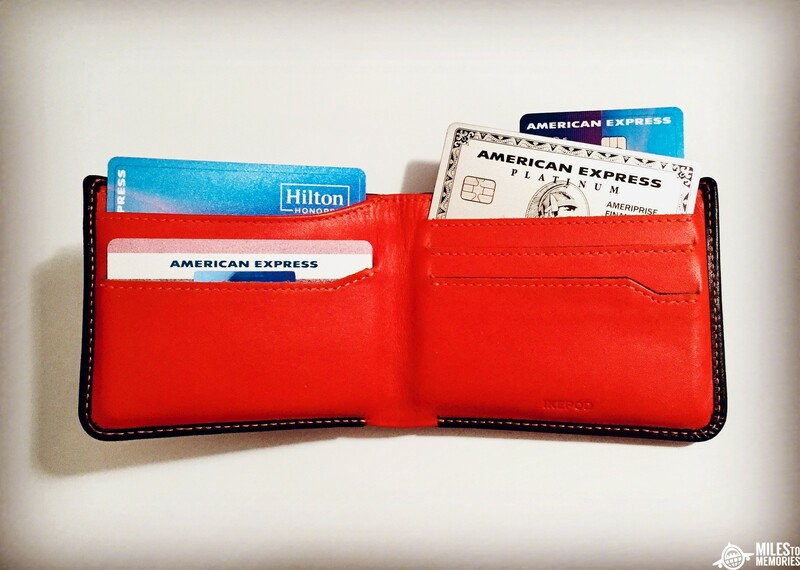 Most of the widespread reports I have heard today indicate that people have been having issues loading the Staples Amex Offer to multiple accounts. Once again I tried to do this using the old interface. My wife had the offer on 5 cards so I loaded up each card in its own browser tab, lined up the offers and clicked. In the past I have done as many as 13 cards at once, but not today. Because I align the offers at the same position on the screen and use CTRL + TAB to switch tabs I am fast. This time I was only able to load the offer to 2 cards before cards 3-5 gave me this message. The only small ray of hope is that the offer seemed to stick to the two cards even after logging out and back in using both the old and new interface. Time will tell if that remains the case. Some others have reported loading offers and then having them disappear. I haven’t had this happen but its widespread enough to think that this is a strategy Amex is using to eliminate multiple occurrences. Others are reporting some success with older offers like I mention above, but are having issues with offers that were released today including Peninsula, QuikTrip & Staples. If you have multiple AUs on a card they can each get the offer once. With that said, the same person can only get an offer once it seems, even if they have multiple cards. So if a person is an AU on multiple cards, you most likely will only be able to load an offer to one of their AU cards. Basically, one per person. Even if you separate cards into their own logins, Amex already started removing offers for the same person across logins a couple of weeks ago. This multiple tab trick was the go-to for getting an offer multiple times. 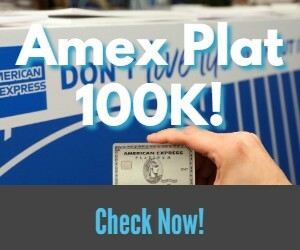 American Express doesn’t want you to be able to get an Amex Offer more than once per person. They have started automatically removing offers even after loading and now they seem to have mostly eliminated the ability to load a bunch of cards at once. I want to stress to you how fast I am at going between tabs and yes I was able to get two cards loaded, but it was probably less than a second before I clicked on the third and it didn’t allow it. Based on how they have automated removing multiple offers for the same person, I’m also not confident that both of my loaded cards will keep the Staples Offer. Even so, I suspect they’ll get their system even quicker at shutting down multiple tabs. This is mostly if not completely dead. I wish I could report better news but the Miles to Memories team including Mark, Bethany, DDG, PDX Deals Guy and myself have all been testing this the past couple of hours and have been mostly striking out. Yes, some older offers seem to work, but that doesn’t spell good news going forward. As always we welcome your data points in the comments! Added Texas de Brazil to five cards this morning through multi-tabs and just logged back in and they seem to all still be there. I noticed this yesterday as well when I was trying to load the Ritz offer and thought it was a fluke as I didn’t see anything posted in the search I did. Then when I tried to load the Staples offer today, BOOM same message which almost brought me to tears 🙁 and quickly did a search and here I am…. it was good while it lasted. As AMEX continues to devalue the profit of holding its cards one has to ask the question: Did you sit on a waffle or is that my bootprint on your rear? 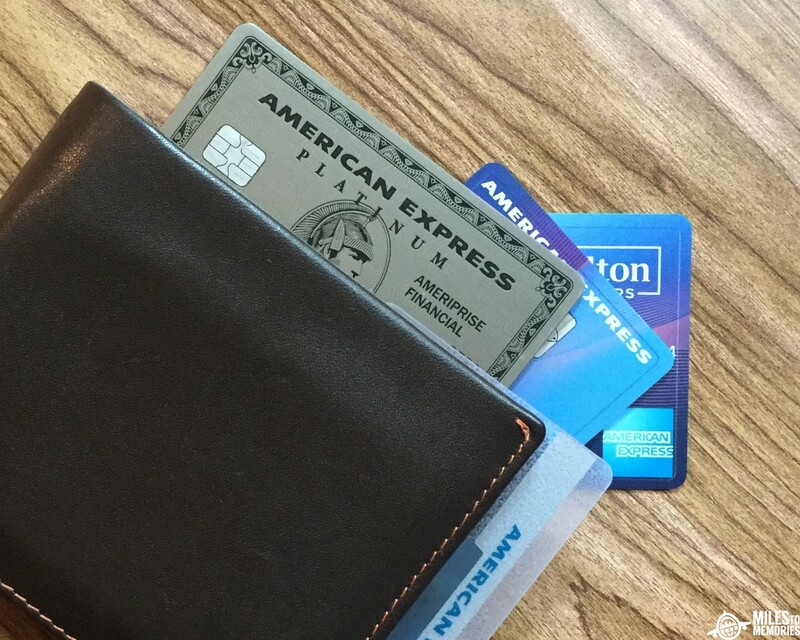 I suspect AMEX will get lots of bootprints when it comes time to renew AMEX cards. And that is OK, if their plan is to drive away customers. As someone who’s ambivalent about loading multiple deals when Amex obviously wants you to only use an offer once, there’s kind of a deja vu here. Remember churning BOA cards? Then a couple of bloggers posted about getting like half a dozen of the same card on the same day. Result: much tougher restrictions for everyone. I guess the banks read blogs, too. I think that this particular trick might have skated under the radar if it hadn’t gotten quite so much press. I understand the quandary of balancing secrecy against driving traffic, and it’s a nasty balance to figure out. I just don’t think that it’s much of a surprise that American Express made this change. People got to use a loophole for a lot of years. Being unhappy about the change is natural. Being surprised is not. To add to Christian’s comment, another part of the cycle seems to be people who indignantly state they will not renew their cards or will no longer seek new cards from the issuer, not understanding that they themselves are the ones being “fired”. I don’t think it has anything to do with how fast you are in multi-tab mode, because I had no problem loading the Staples offer on to all 5 of my primary cards in a leisurely pace. I actually waited each time to see that the offer loaded correctly before moving on to the next tab/card. Then after after that I closed all but one tab and then verified that each card had the offer. So far so good. Log out. Log back in and check again…all gone except for the first card I’d loaded the offer on. So even if you manage to get an offer loaded successfully, it looks like they’re just going to remove it from all but one. Yes, same experience here. But strangely enough Shawn added it in a few cards and it was still there in 2 cards, after logging out and back in. Yeah, there are definitely some glitches with their IT on this. Pretty sure they are ultimately going for only one offer allowed per card holder as determined by SS# (not by address). So only one offer per SS#. Yet I see at least one of my AU’s had the offer stick on two different cards. Doubt these exceptions will last as they manage to fine tune their IT for these limits. Time to have lots of kids!!! Any news on this? Is it indeed dead? Max on Am I Alone? Does Anyone Else Still Print a Boarding Pass Every Trip?